Blog - Not-So-Regular with Your Regular Periods? Not-So-Regular with Your Regular Periods? Certainly there is an imbalance with your hormones. Get yourself tested for this ASAP from a registered OB-GYN to explore both your medical options. Remember, extreme cases may even require surgical treatment. 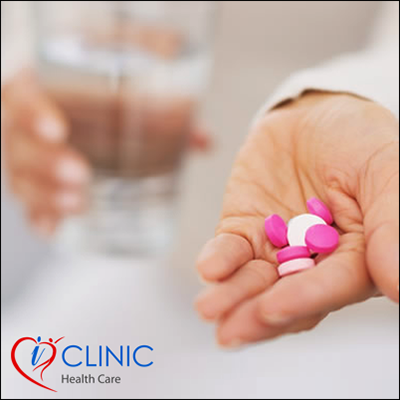 You can consult an online doctor too without hesitation immediately 24x7. Don’t delay as it may escalate into something big.